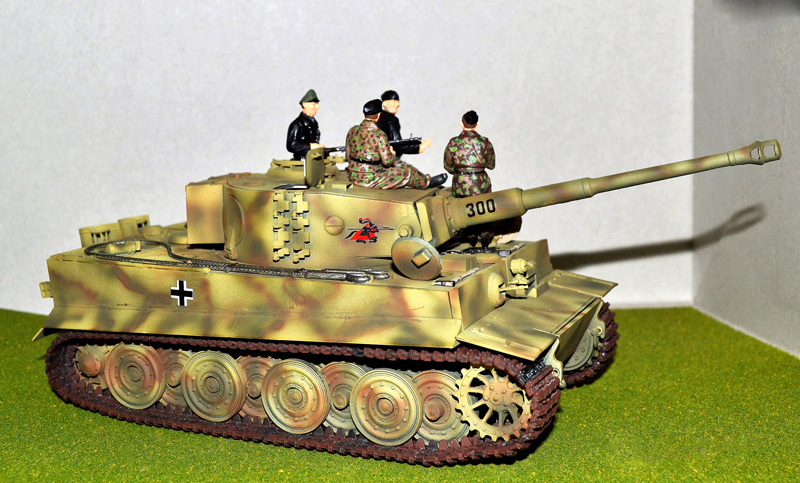 After taking 50 years off from the hobby, David built Tamiya’s 1/35 scale Tiger I (late). He painted with Tamiya colors, copying a scheme from photos found online. “It is my first tank, my first attempt at airbrushing, and my first attempt at camouflage,” he says.